The energy parameters of planar defects are decisive for understanding the deformation mechanisms of metals. 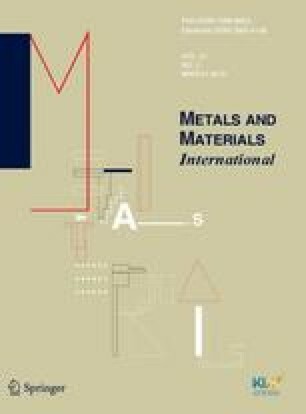 The stacking fault energy has been regarded as a key parameter to determine the activation of the deformation mechanisms of the face-centered cubic metals and alloys. However, it is still under a long debate why the stacking fault energy can be treated to be such an exclusive parameter among the general planar fault energies. We have employed molecular dynamics method to examine the effects of Mn alloying on the deformation behavior of austenitic Fe-Mn systems. The energies of stable and unstable states are calculated by sliding the (111) plane and are analyzed in two different schemes, stacking fault energy and energy barriers, which leads to a contradiction between them. We show that a linear relationship can be identified among the energy barriers. This finding is used to identify the activated deformation mechanism. A new parameter is also suggested to characterize the material deformation.